Nuala Woulfe Beauty: Get your Debs Sparkle with us. 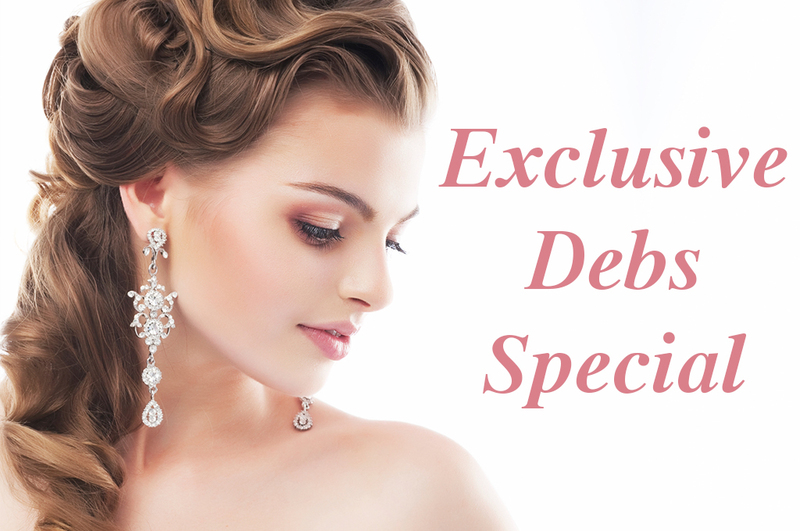 Get your Debs Sparkle with us. Shellac on both hands and feet. Design your own and receive 20% off list price.